Sharon became interested in the field of tissue engineering as a way to improve the lives and health of others. 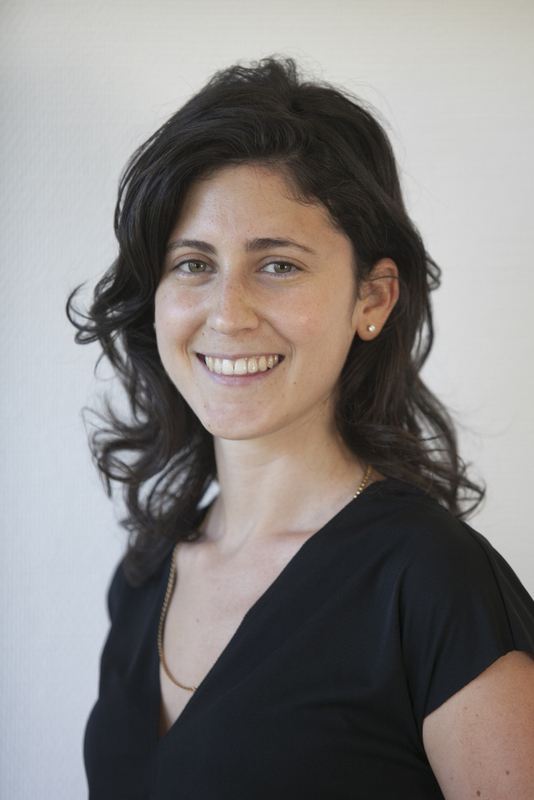 After commencing her MSc studies in Tel-Aviv University’s Lab for Tissue Engineering and Regenerative Medicine under the supervision of Dr. Tal Dvir, her enthusiasm for this field of study led her to enter the direct PhD program. Combining principles from engineering, chemistry and materials and life sciences, Sharon’s research aims to design a 3D engineered microenvironment to control the fate of cardiac stem cells. This microenvironment includes synthetic fibers resembling the cardiac extracellular matrix as well as controlled release systems to supply essential biomolecules to the cells. Using this microenvironment, Sharon plans to develop, for the first time, a clinically relevant cardiac patch. So far, Sharon has published her work in three papers in prestigious journals and has written a review article discussing nanotechnological strategies in tissue engineering. She is the recipient of a “Women in Science” scholarship from the Israel Ministry of Science. Sharon is head of teaching assistants in the Molecular Biology course at Tel-Aviv University and received the Dean’s Award for outstanding performance in teaching assistance.